What are "Meet the Galleries" news? Discover more about these newcoming news. 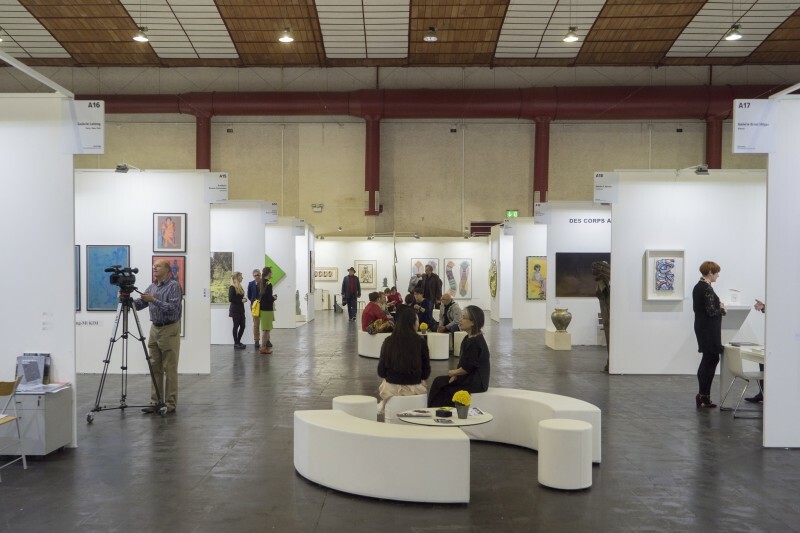 Luxembourg Art Week is accepting applications for its fifth edition until June 18, 2019. 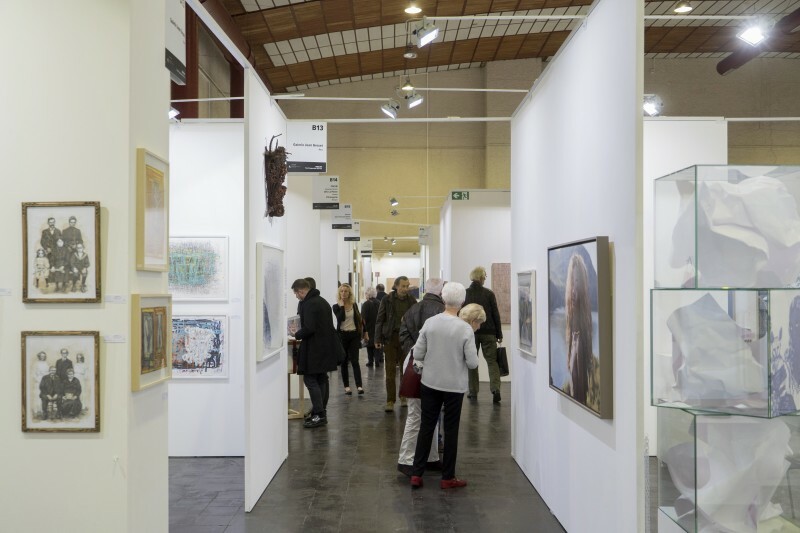 The 5th edition of Luxembourg Art Week will take place in Luxembourg from 8 to 10 November 2019. 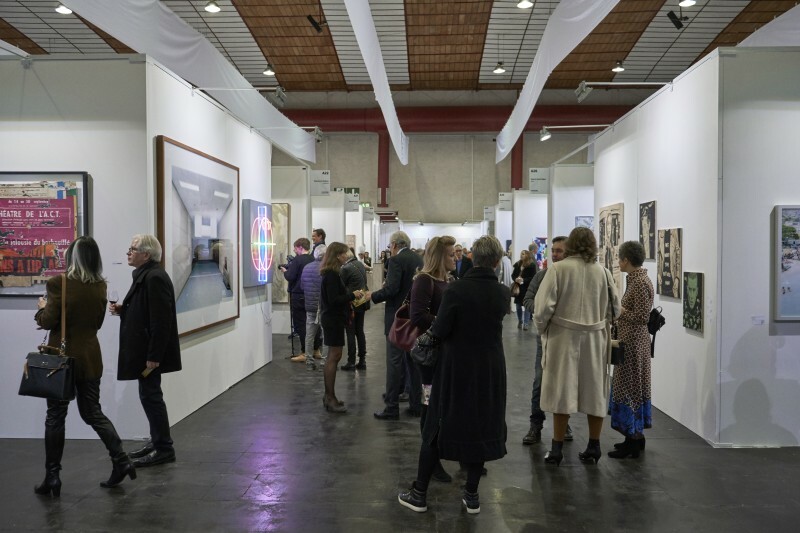 The fourth edition of LUXEMBOURG ART WEEK has once again been a success with an increasing number of exhibitors, collectors and a great press review. 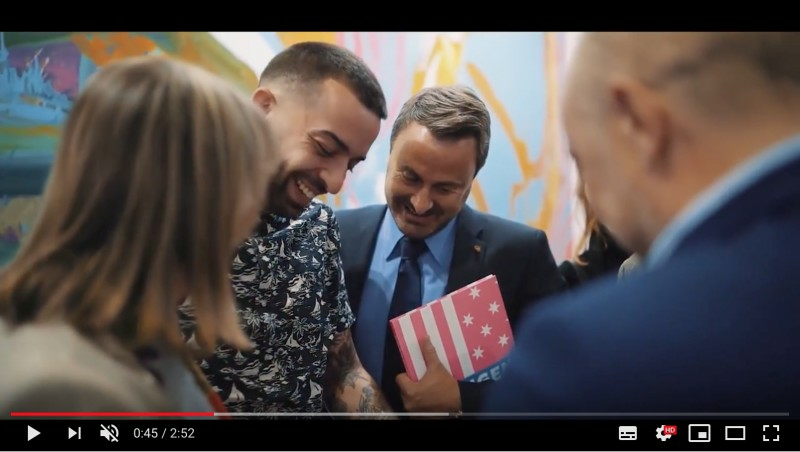 The aftermovie of the 4th edition of Luxembourg Art Week is now online. 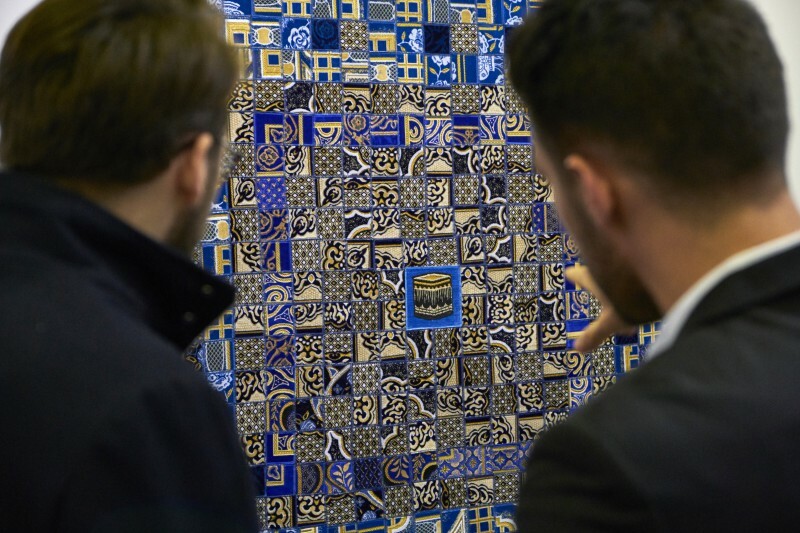 Preview the online catalogue of Luxembourg Art Week 2019. 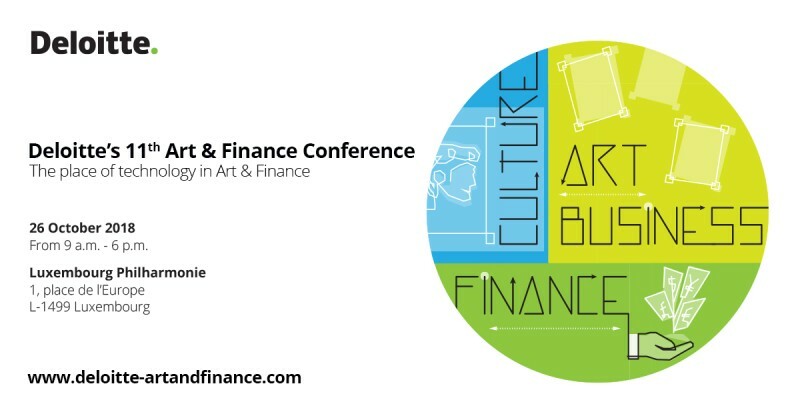 Luxembourg Art Week is pleased to be partner of the Deloitte's 11th Art & Finance entitled "The Place of Technology in Art & Finance". 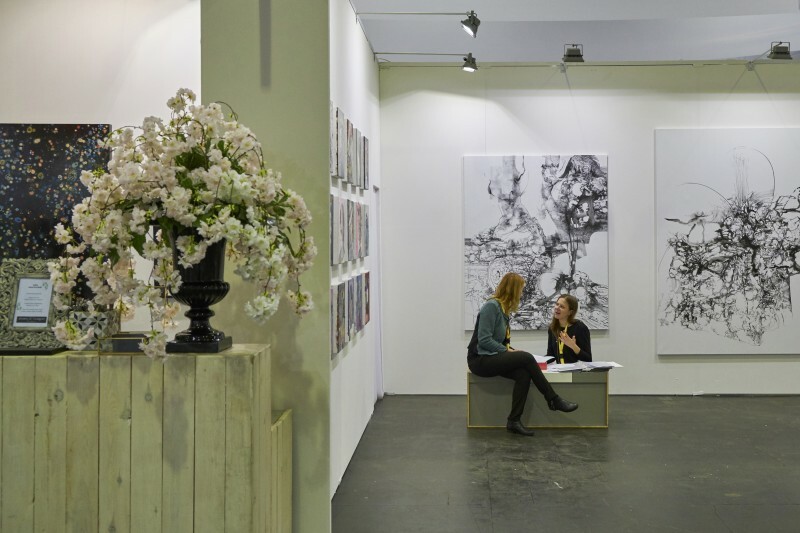 Luxembourg Art Week is pleased to announce the participants of its fourth edition. 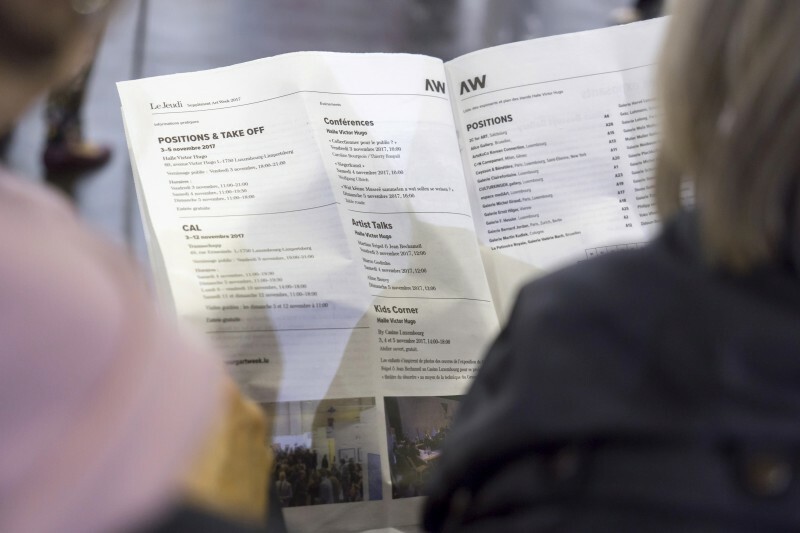 Discover all the news and the exhibitor list of Luxembourg Art Week 2018. 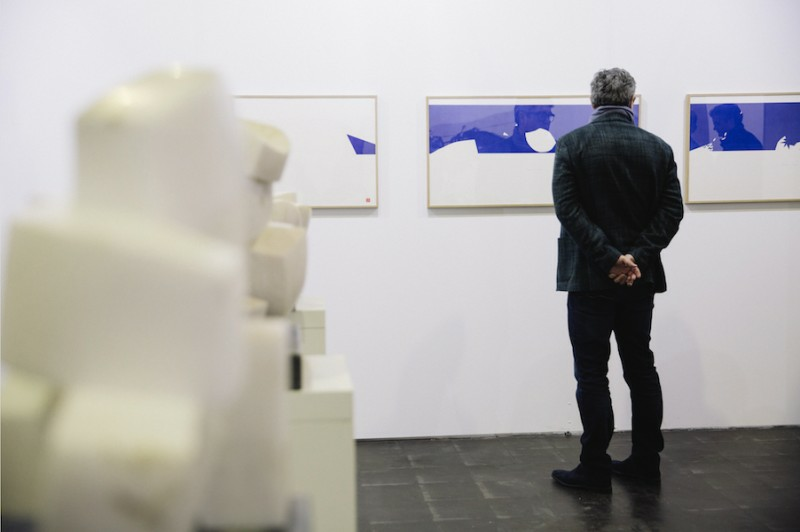 Luxembourg Art Week is accepting applications for its fourth edition until June 1, 2018. 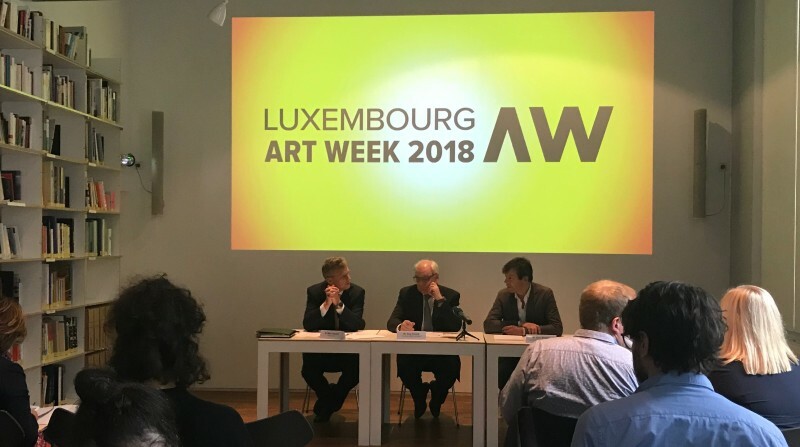 The 4th edition of Luxembourg Art Week will take place in Luxembourg from 9 to 11 November 2018. 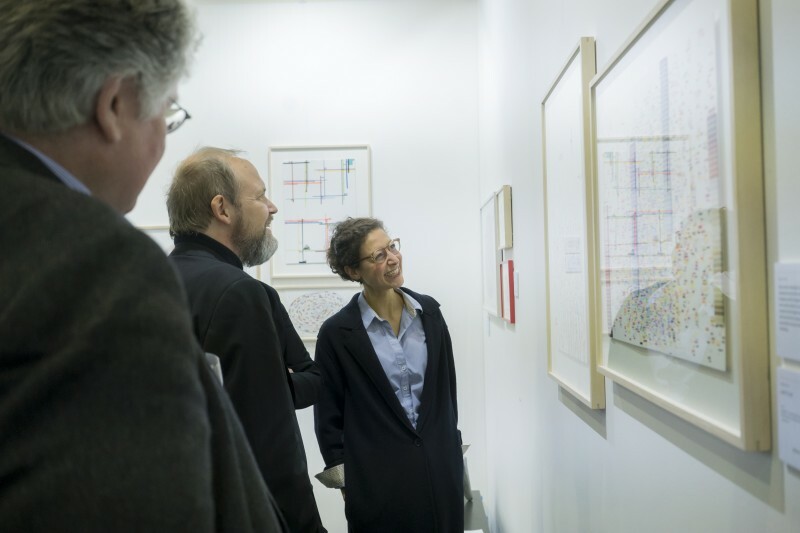 Read the Luxembourg Art Week end of fair report for the third edition 2017. 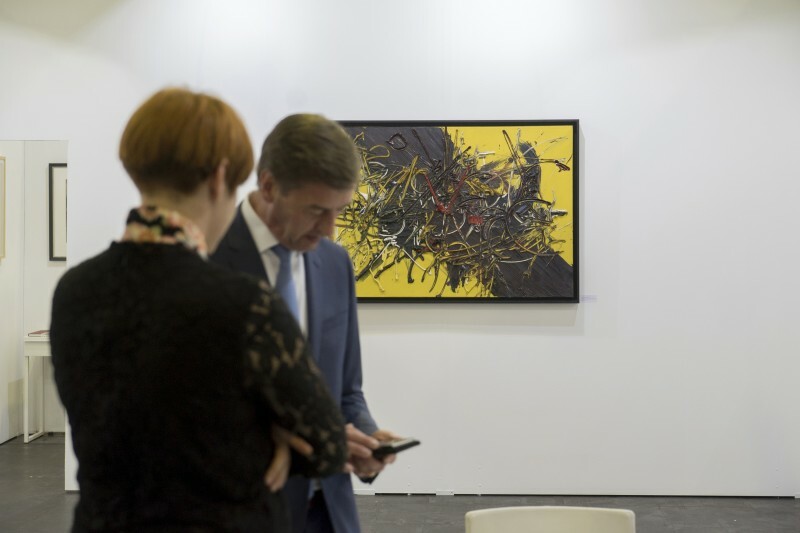 Check out what the press had to say about LUXEMBOURG ART WEEK 2017! Luxembourg Art Week is pleased to announce the participants of its third edition. For Luxembourg Art Week 2017 the annual exhibition of the Cercle Artistique de Luxembourg (CAL) will moved in to a new location.